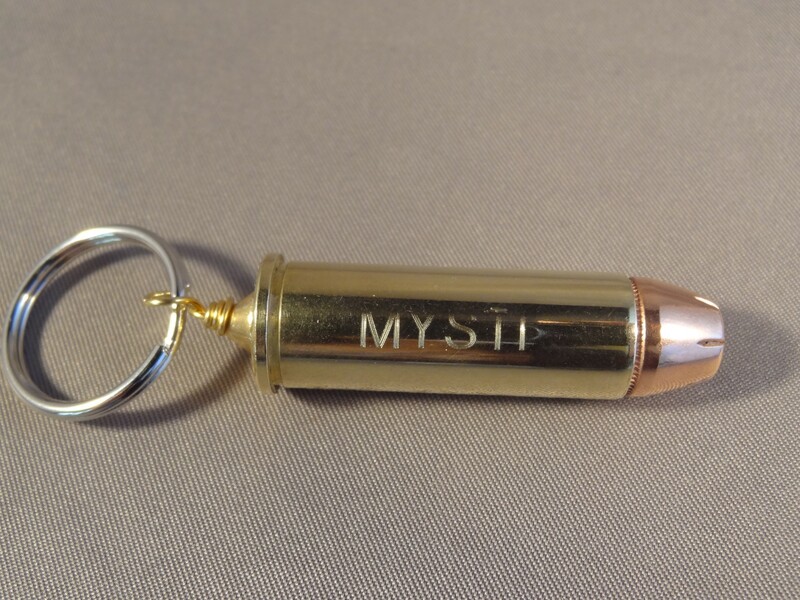 Why buy a boring dog tag when you can buy a .44 Magnum with your dog’s name, address or phone number! 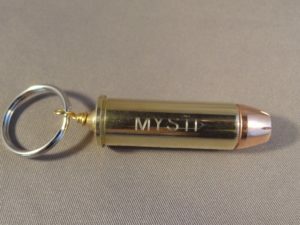 This .44 Magnum is brass with a hollow point bullet. 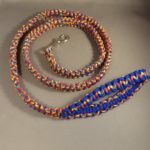 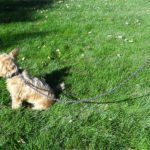 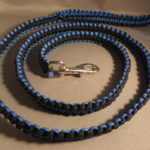 Jump ring is included for attaching to your dog’s collar. 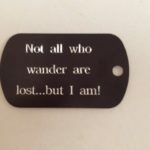 Up to three lines of engraving are included in the price.